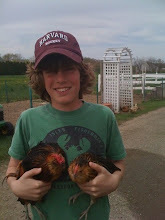 Weekly, maybe even daily journal of a 17 year old raising chickens and bees. Loving your pictures and the simple, honest way you have put your story across - you're an inspiration and I am following your journey - awesome work! 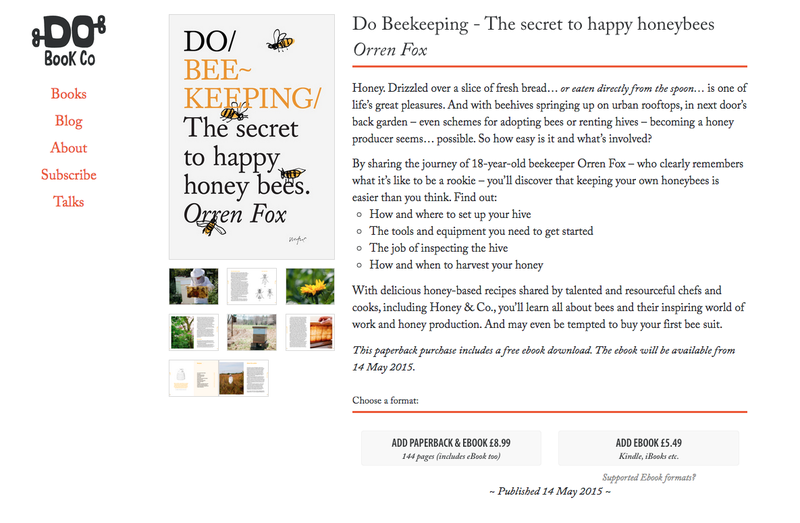 DO-BEEKEEPING by OrrenFox from Orren Fox on Vimeo. 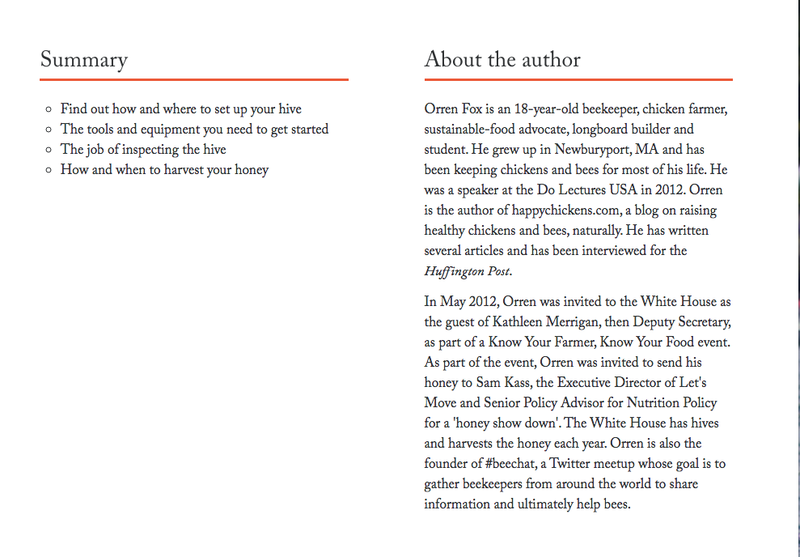 I'm 18, my name is Orren Fox. 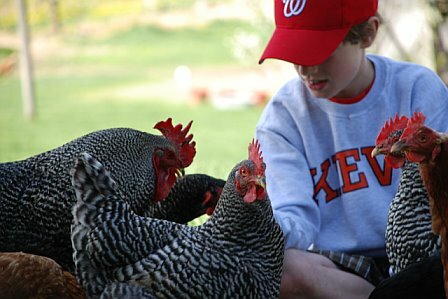 I have 32 chickens, 4 ducks and 250,000 bees in 4 hives at home, and 3 at school. I'm really a rookie at all of this, but I thought some what I have learned might be helpful. He thinks he is very beautiful. 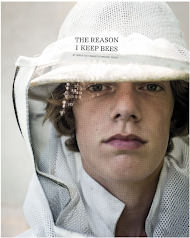 #beechat / Every Sunday 2PM PDT / 5PM EDT Beekeepers coming together to help bees. 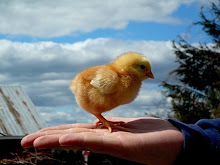 Each breed of chickens lays eggs of a specific color. 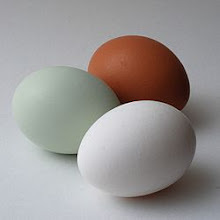 Eggs may be white, light brown, dark brown, or speckled. 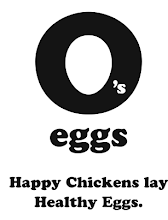 But some chickens produce blue eggs. Blue eggs come from chickens that produce a coloring substance inside their bodies called oocyanin. These eggs are blue throughout the shell, inside and outside, and the color can't be rubbed off. Maybe this is helpful, Popular Posts. 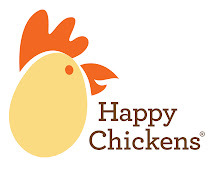 If you are thinking of getting hens this spring. ECBA: Essex County Bee Assoc. Official Food, Inc. Movie Site - Hungry For Change?